Southern Paws Animal Hospital is a full-service veterinary medical facility, located in Indian Land, SC. 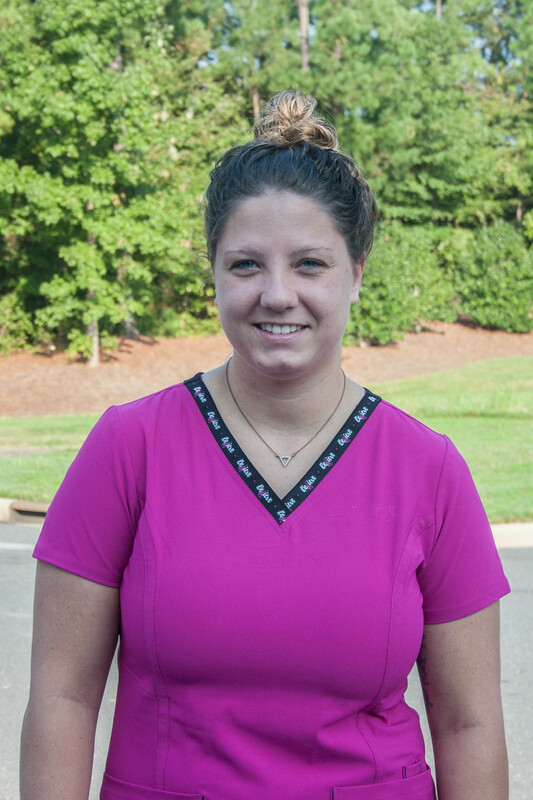 The professional and courteous staff at Southern Paws Animal Hospital seeks to provide the best possible medical care, surgical care and dental care for their highly-valued patients. We are committed to promoting responsible pet ownership, preventative health care and health-related educational opportunities for our clients. 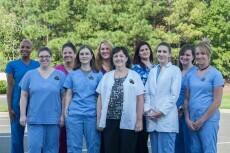 Southern Paws Animal Hospital strives to offer excellence in veterinary care to Indian Land, SC and surrounding areas. Please take a moment to contact us today, to learn more about our veterinary practice and to find out more information about how Southern Paws Animal Hospital can serve the needs of you and your cherished pet. Dr. Elizabeth Hill has been a practicing veterinarian for 20 years. 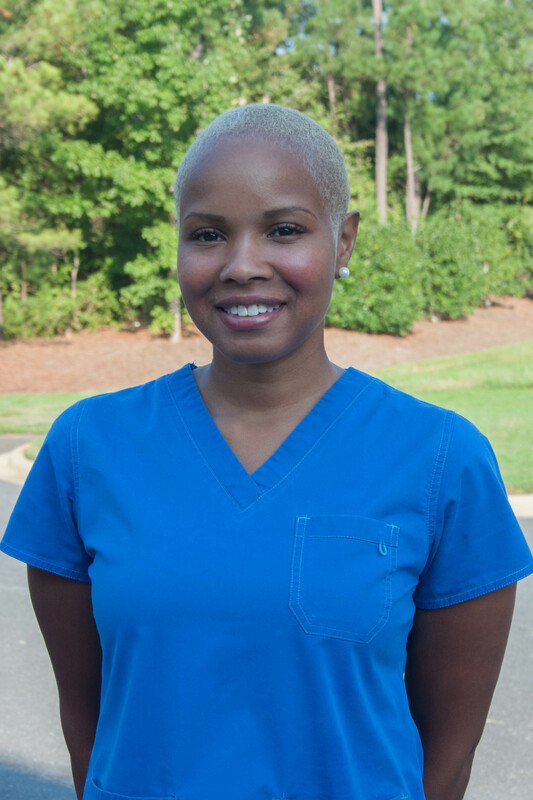 She has worked in the area at Weddington Animal Hospital in N.C. and at Ebenezer Animal Hospital in Rock Hill S.C. Dr. Hill graduated with a B.S. from Meredith College in Raleigh N.C. and a D.V.M. from the University of Georgia. 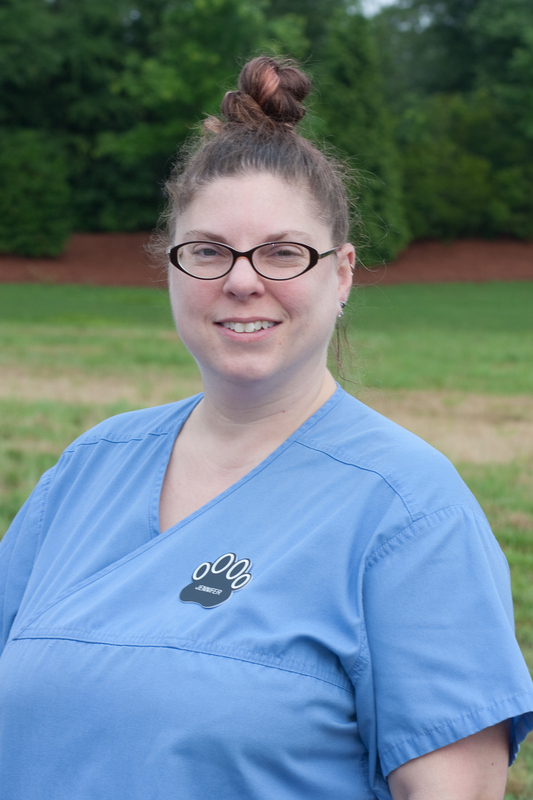 Dr. Ericka Lail is the newest member of the Southern Paws team. She graduated from NC Sate with a B.S. and received her D.V.M from the University of Missouri, and she has worked with animals since she was in her early teens. 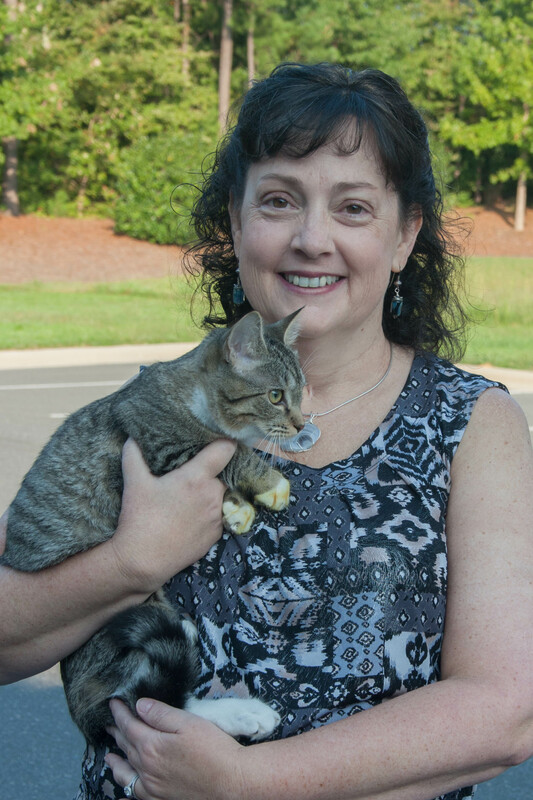 Dr. Lail enjoys working with all things furred, feathered, and scaled. She shares her home with her two rats and bearded dragon, all of which are beloved rescues. 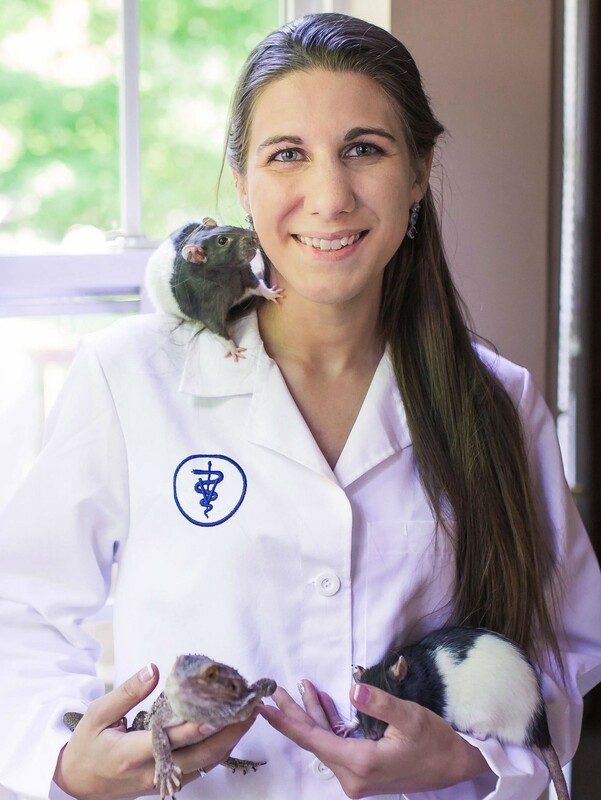 They represent a particular interest she has in her veterinary practice, caring for exotics. She looks forward to working with you and getting to know you and your family. "I was born and raised in a small town about 30 minutes outside of Boston, and I had my first cat at 2 years old. I have always been a cat and bird lover and have always loved caring for all animals. 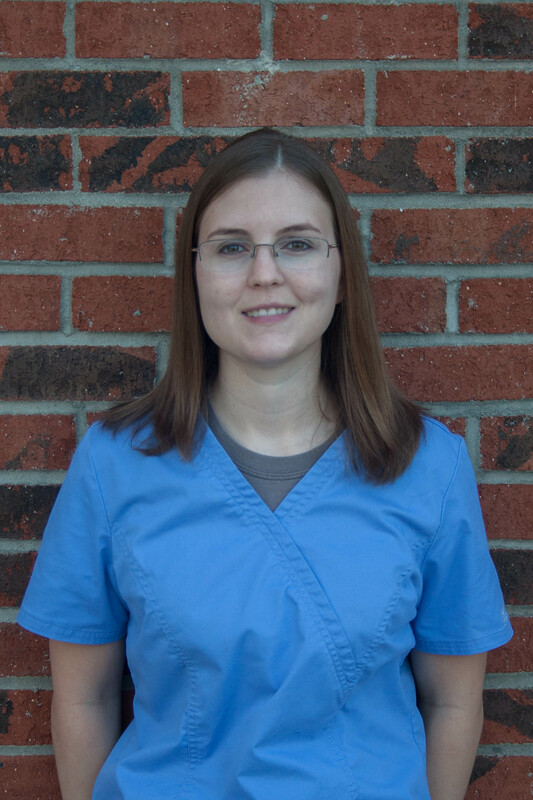 I was given the opportunity to work in the veterinary field in 2010, and since that time, I have been able to say that I truly love the work that I do. I am a photographer in my spare time, and I love spending time with my cats and traveling (especially to New York)." "I have always loved animals and had many pets growing up. I have worked in the veterinary field for about four years now. Recently, I graduated with a degree in Veterinary Technology. In my spare time I play in a band, and I enjoy hiking. Currently, I have five dogs and two cats that are all rescues." "I have been grooming for over 12 years now. I started out with my 12 year old American Cocker Spaniel named Beans. When he was 2 months old, I took him to the groomers to get his first puppy trim, and when I handed him over to the groomer, she proceeded to drag him to the back, so I politely asked her to return my baby to me. I then went to the store to purchase a pair of clippers, not knowing how it would turn out, but with a little faith and a couple of bad trims, it was one of the most rewarding decisions I ever made. I am a true pet lover and feel that grooming is an art, so, for me, this career is a match made in heaven."